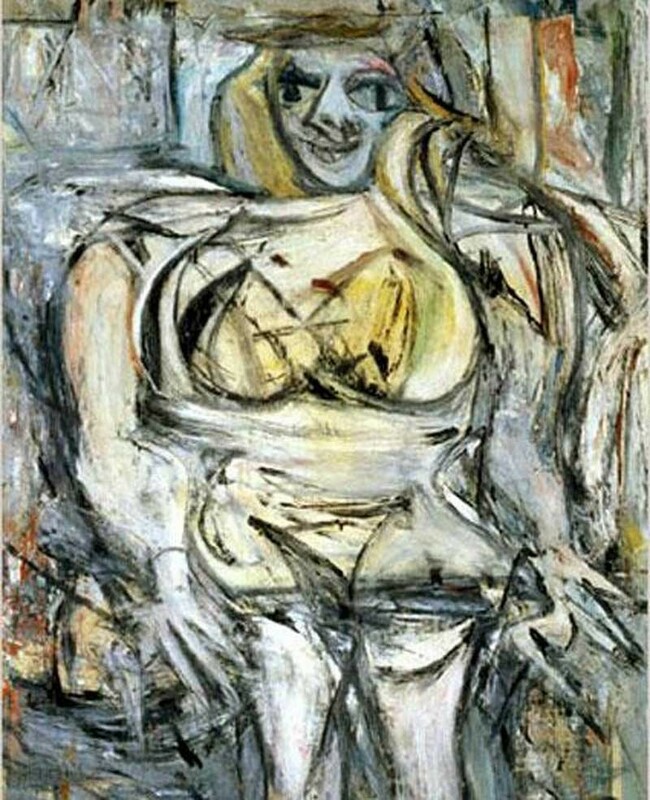 Woman III, Willem de Kooning | 15 Top-Priced Paintings You Won't Believe! Abstract expressionist artist Willem de Kooning completed this painting as five others painter's paintings between 1951 and 1953. It was sold to Steven Cohen for $137.5 million. Next: 15 Extremely Dark Tourism Sites Around the World!